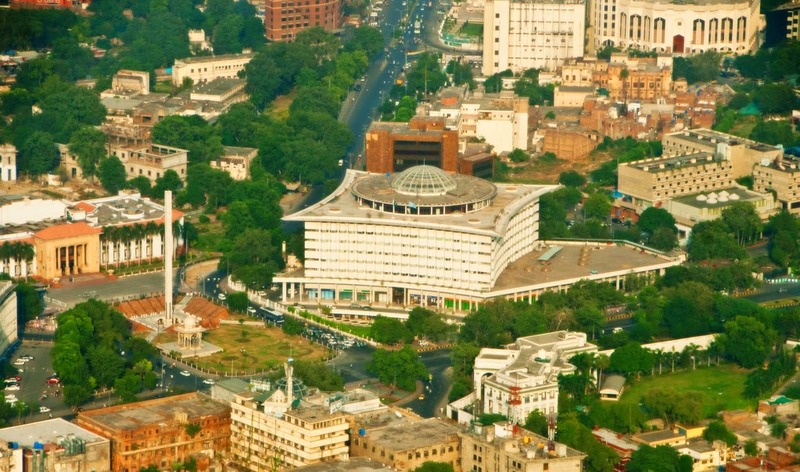 Lahore is Pakistan's second largest city with 10 million population. 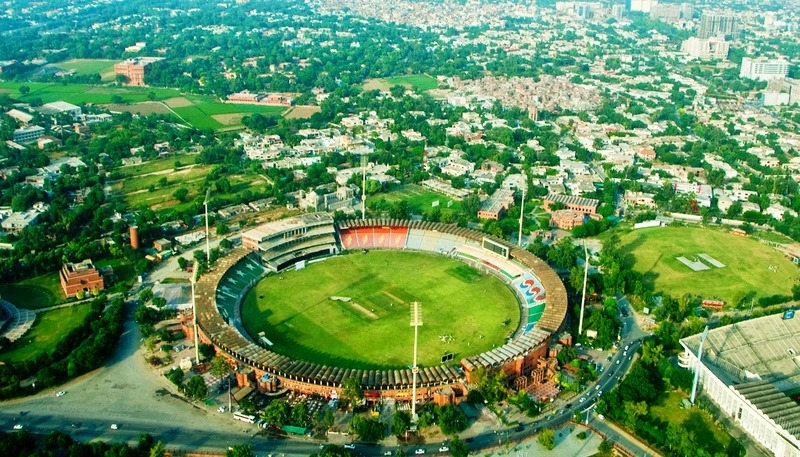 Lahore is cultural capital with rich history of over thousand years. 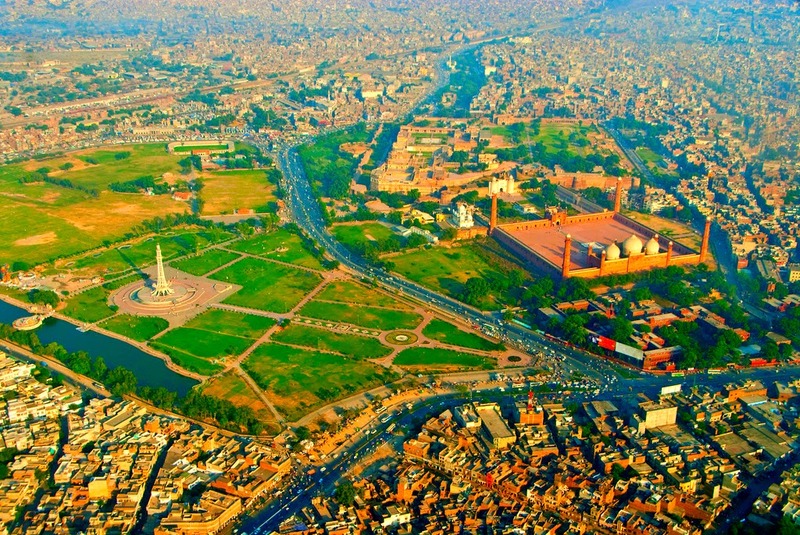 Lahore is also known as City of Lively Hearts, City of Gardens, City of colleges, Data Ki Nagri, City of Festivals, Architectural City. 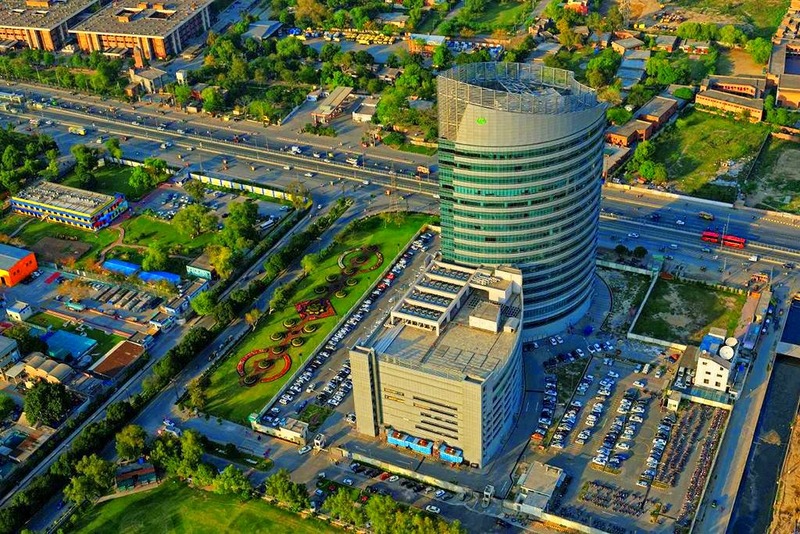 Lahore is 42nd most populated city in the world and 8th largest city within the Organization of Islamic Cooperation. 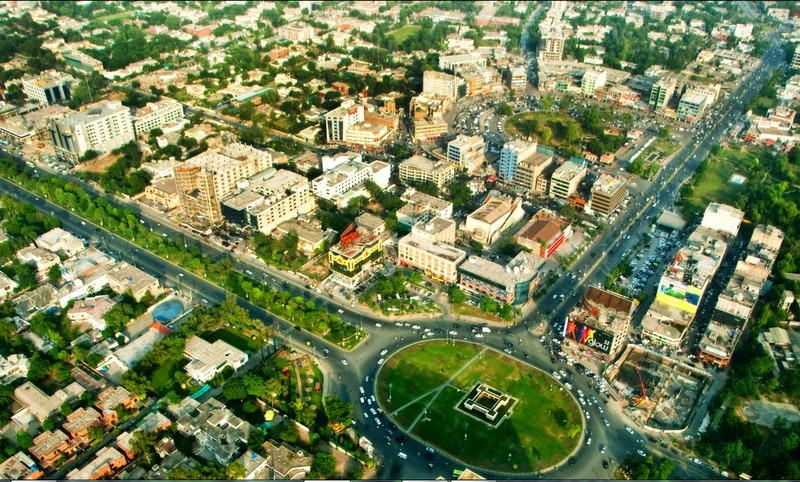 Area of the city has almost doubled in the last 20 years. 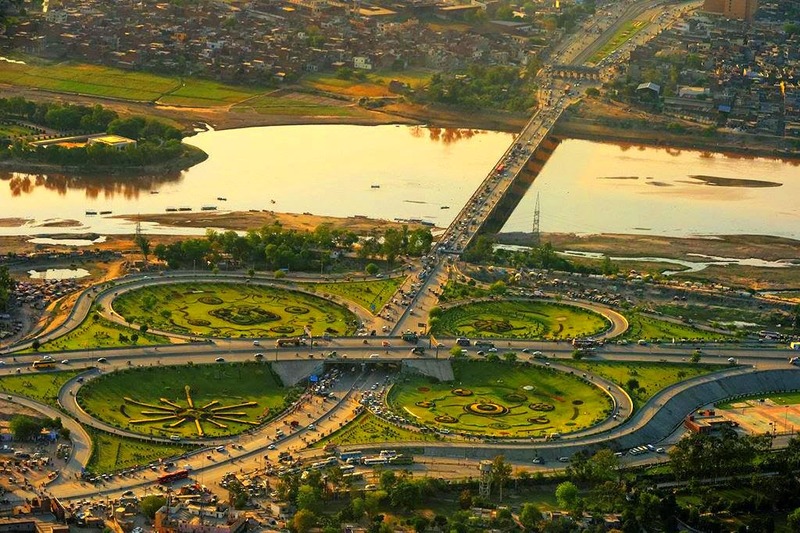 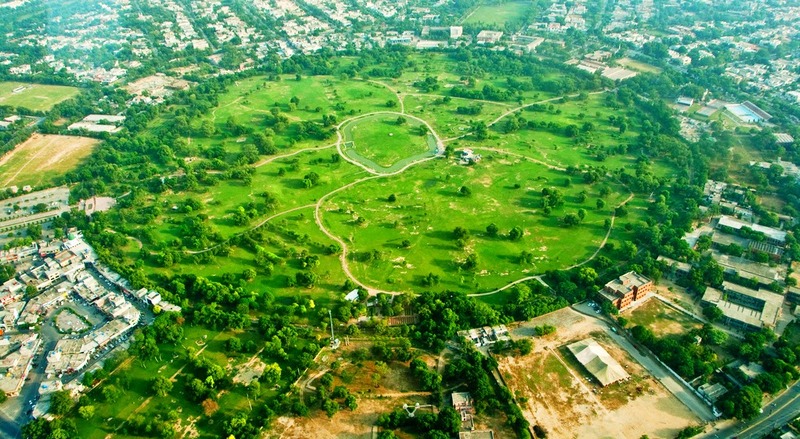 The Guardian has rated Lahore 3nd best tourist destination in Pakistan after Taxila (Taxila is popular for being prominent archaeological site of Pakistan). 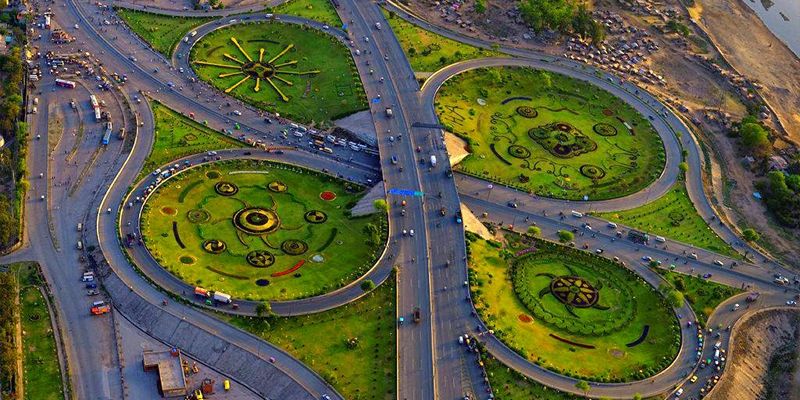 Lahore looks as awesome from above as its from ground. 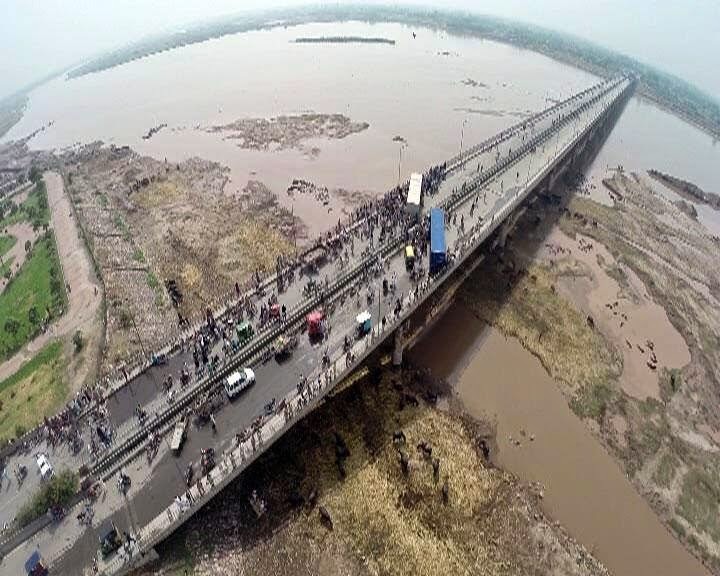 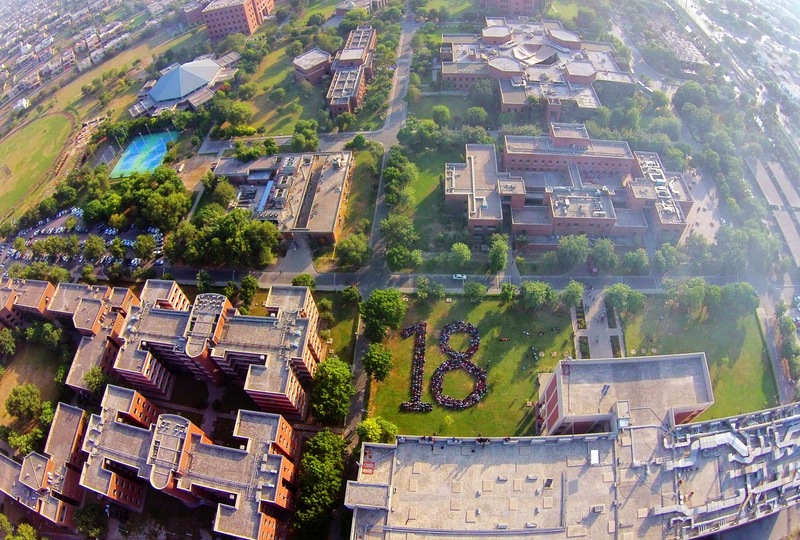 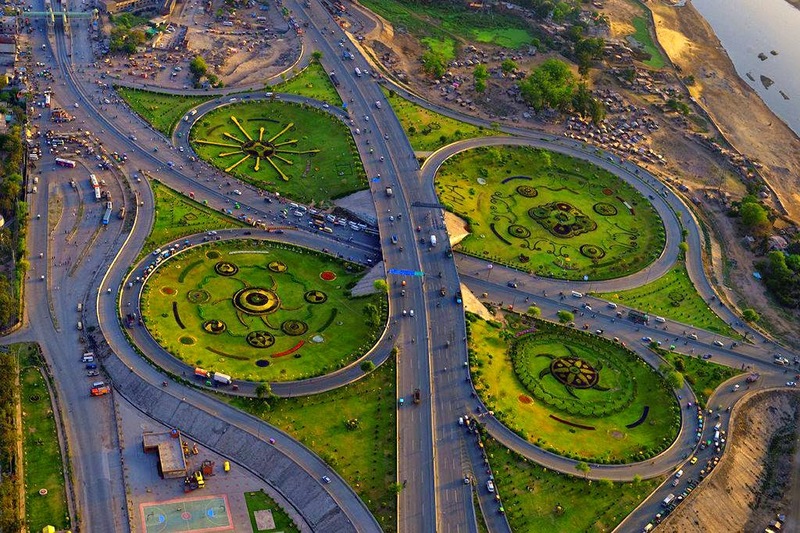 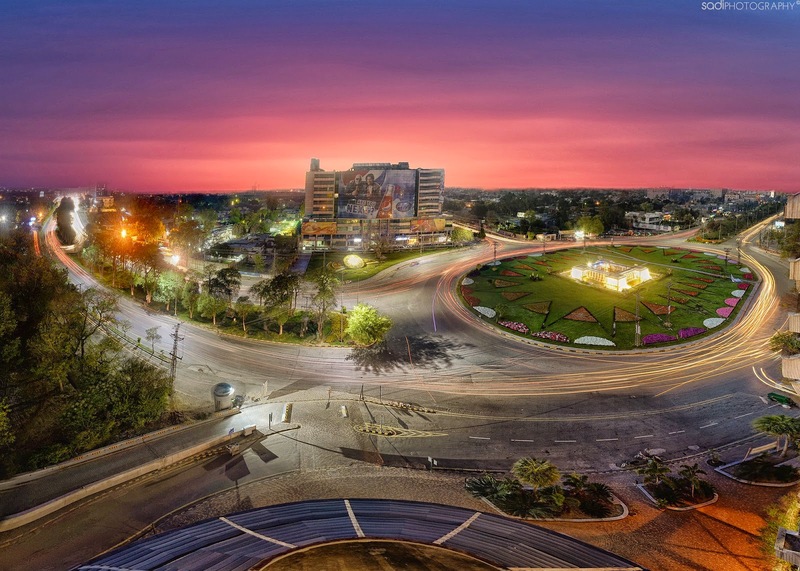 Photographers around the city have captured the stunning photos aerial photos of Lahore.